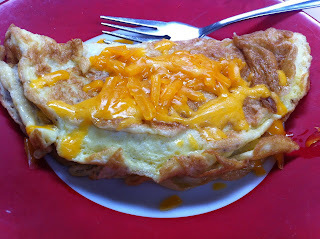 Bella requested a cheese omelet for lunch today. 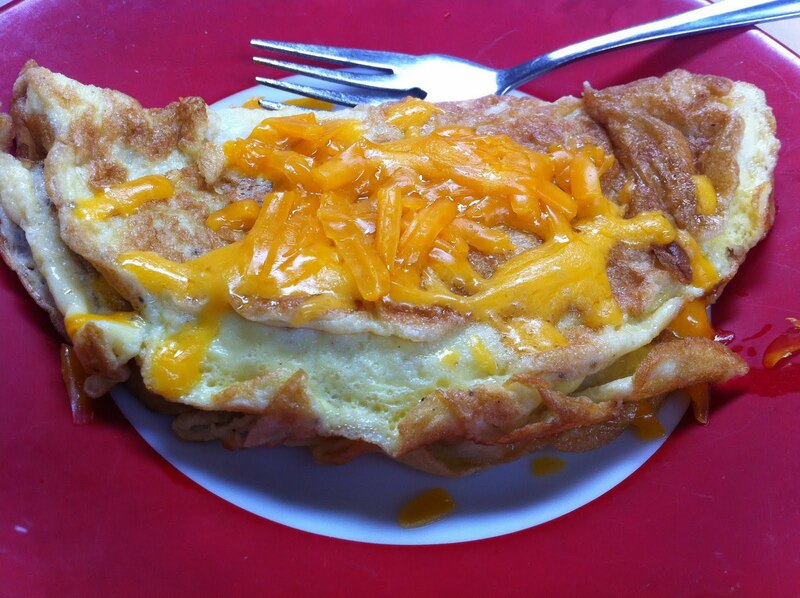 I like to spell it "omelette". :) Turned out so pretty that I wanted to share. Much prettier than the spinach & mushroom scramble that I made for myself!